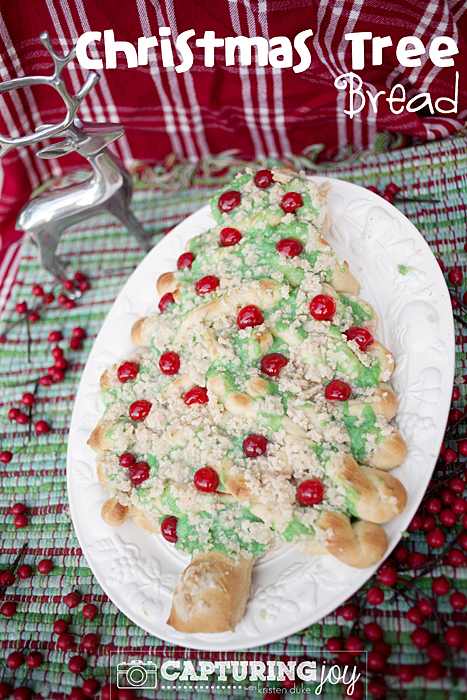 Christmas Tree Bread is a sweet treat to make for family and friends this holiday season. 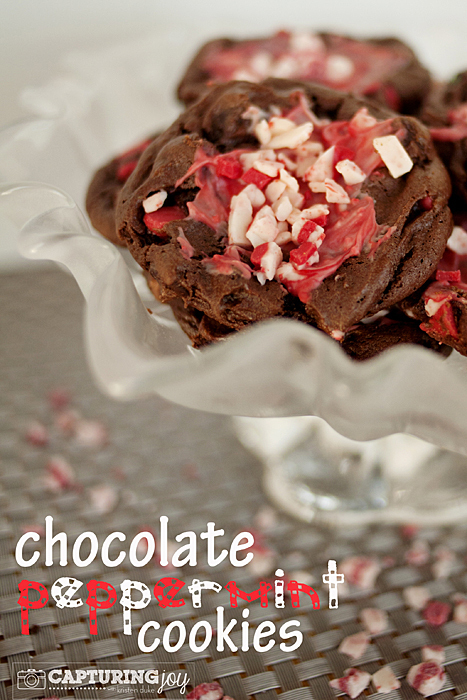 Use your favorite dough and top with a green glaze and cherries. 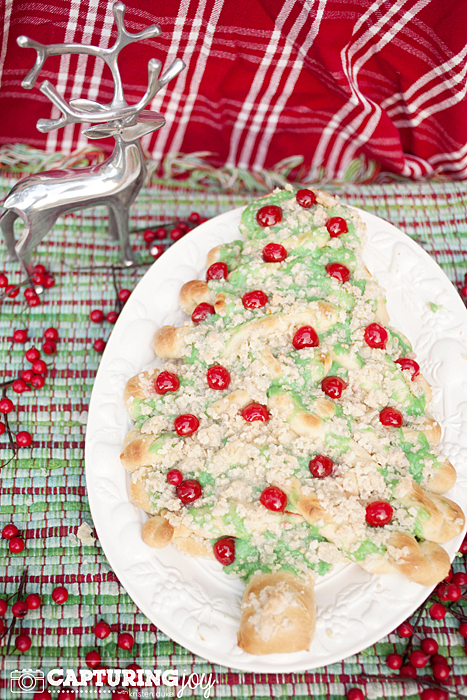 Christmas Tree Bread is a nostalgic treat from my childhood. 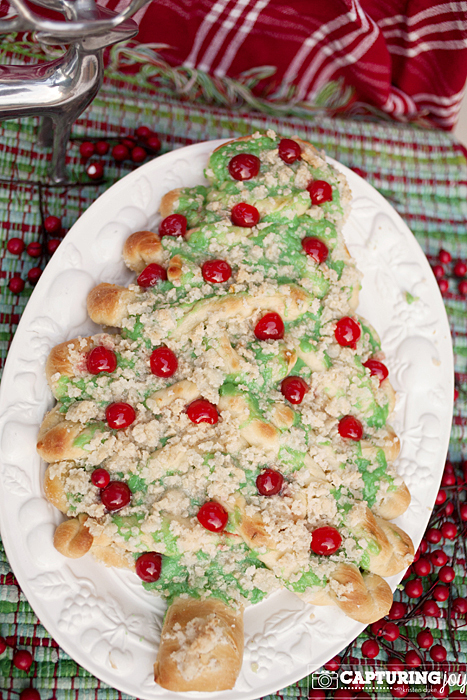 In high school, my best friend Natalie’s mom would make this Christmas Tree Bread treat for our family each year, and I thought it was the most wonderful gift. It was both delicious and cute. The perfect combination. The yummy flavor I would liken unto the cousin of a cinnamon roll, with an almond twist! 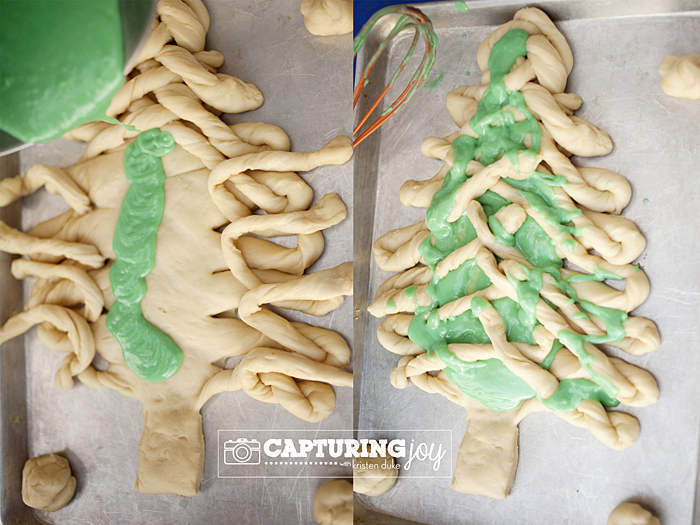 As you can see above, I drew lines on the dough for how I would cut it out to make it look like a Christmas tree. I then cut that part out. It looks more like a mushroom than a tree right now. 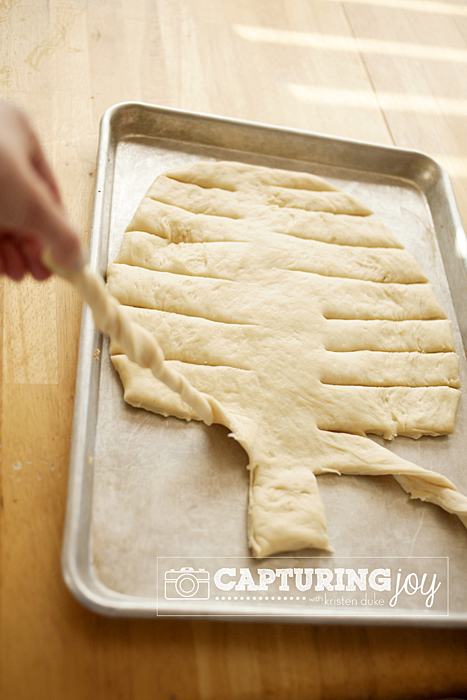 Then you slice lines on both sides of your dough tree. 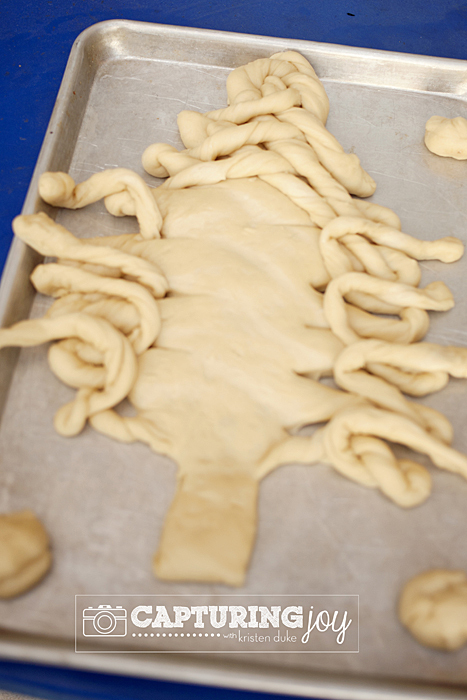 You will pull and twist these to make them easy to pull apart after baking. 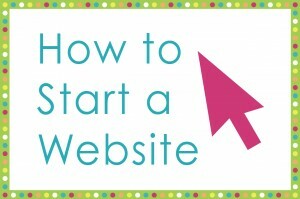 Started at the bottom and began twisting each “strand” and folded it in like below. 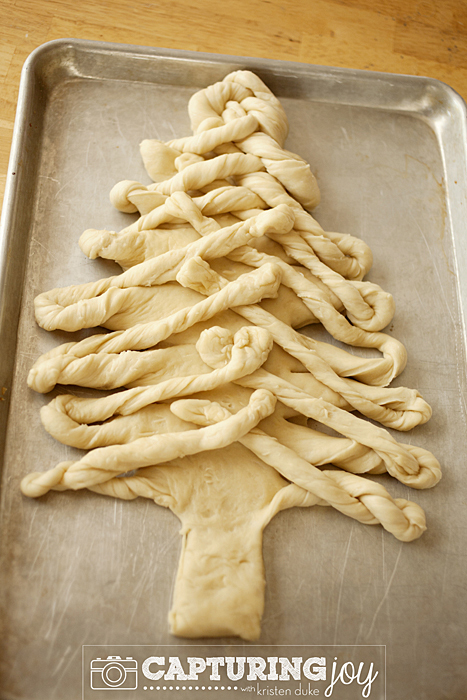 This is where you can really start to see the Christmas Tree Bread take shape. 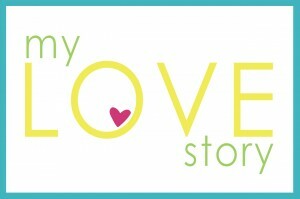 Doesn’t that look pretty? If you didn’t want something sweet, you could just bake the bread like this. As I twisted, I also gently stretched each branch of the tree as well. At this point, you have a few options. There are two “fillings” that technically go inside the folded arms of the tree. 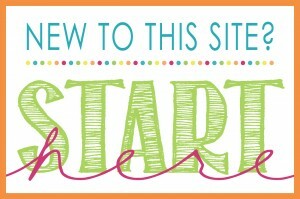 I just showed you the above first so you know what you are creating. After I did the above, I gently pulled off the arms (though you can put the filling in before you create the arms) to put in the filling. My friends’ recipes does not call for dying the first filling green, but I thought adding some food coloring would make it more festive. There seemed to be too much to just put in the middle, so I folded the limbs back over and put more green frosting/filling on top as well. The next crumbly filling could have also gone inside, but I just crumbled it all on the top. I may have snitched a bite or two instead of putting it inside (oats, butter, sugar, almond extract). My son took this pic of my hand—handling the filling. 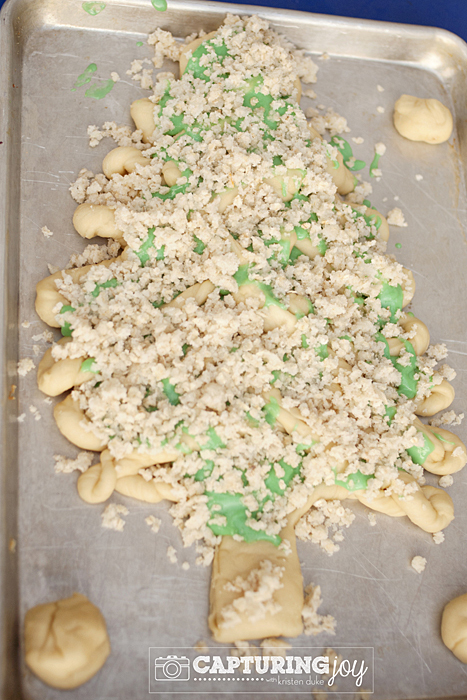 I made little dough balls with the cut out part from the bottom, and covered the tree with the oats filling. It has almond extract in this topping, and though ILOOOOVE the taste with the extract in it, if there are nut allergies, you can simply omit that ingredient. Pop it in the oven and—Voila! 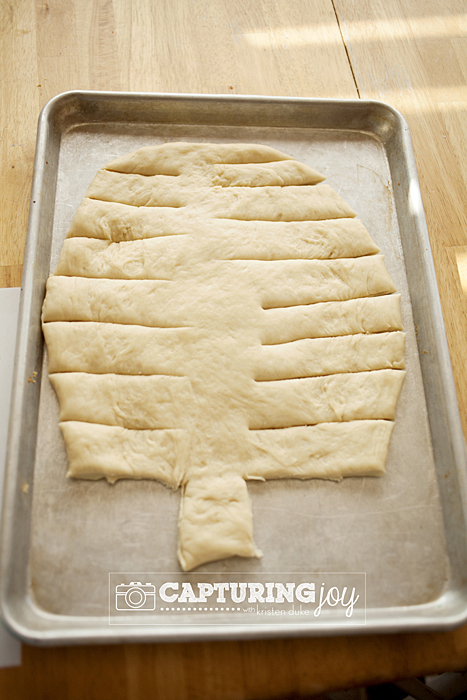 You have sweet Christmas tree bread. I popped a bunch of halved marachino cherries as “ornaments” on top. 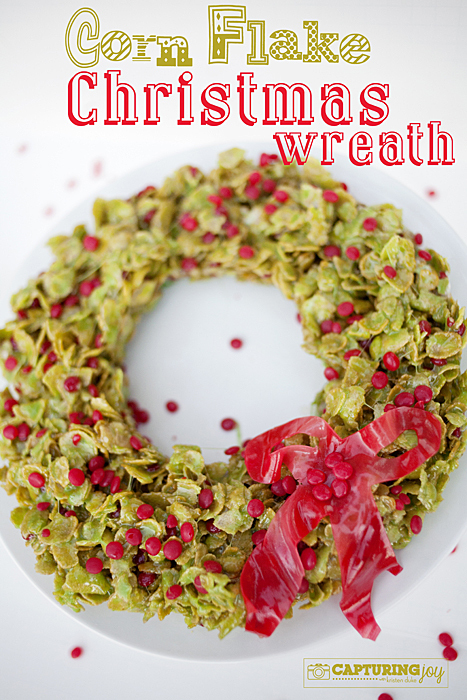 My friend also said you can purchase the candied green and red cherries at Christmas time, but I just used the stemmed cherries here. Dissolve yeast in milk which has been scalded and is lukewarm. Add eggs, salt, sugar, shortening, and 3 cups of flour until the dough ise soft. Knead until smooth and elastic, add the last cup as needed. 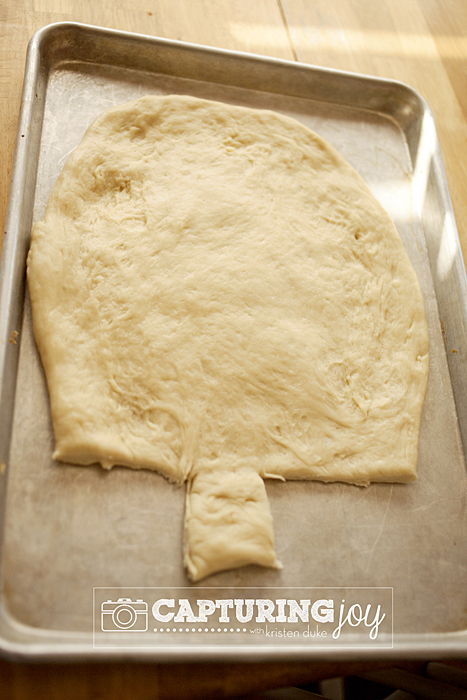 Let the dough rise until it doubles in bulk. 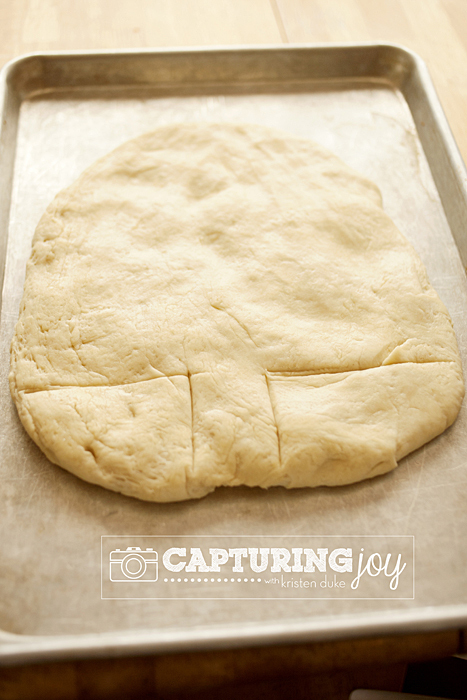 Make into giant oval on an oil sprayed baking sheet, and cut to the desired shape. Let that rise 1 hour. Add the cream filling, add the almond filling. Bake at 400 for 10-12 minutes. Top with halved cherries. 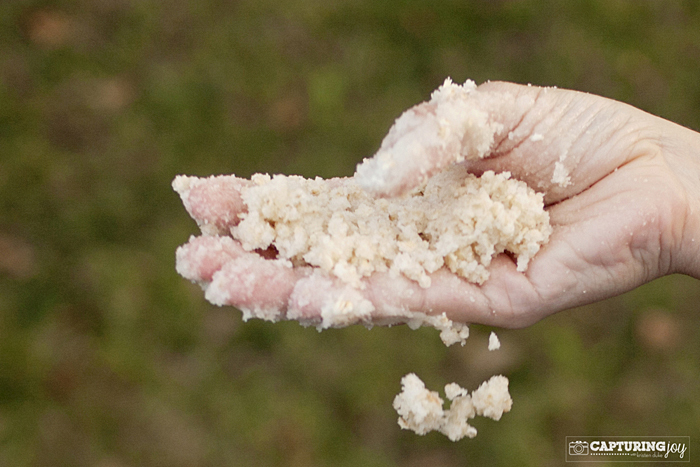 *Use this dough recipe, or your favorite. 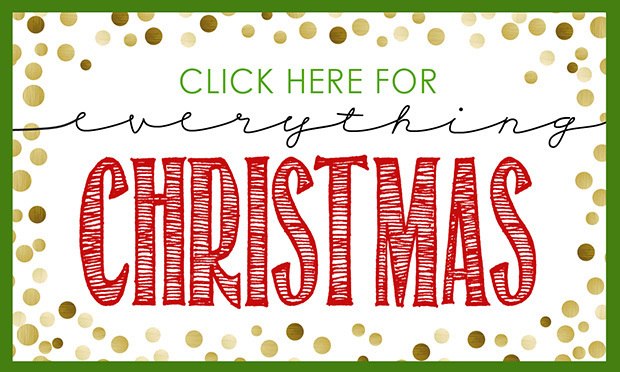 I hope you enjoy this treat this holiday season, and can make a few to share with your friends–they will surely love it! 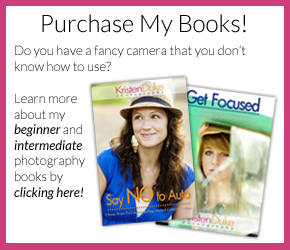 To see more of my past Christmas Ideas, click here!